ESA says the $1.5 billion mission is one of the most challenging in its history. Mercury's extreme temperatures, the intense gravity pull of the sun and blistering solar radiation make for hellish conditions. Tokyo: European and Japanese space agencies said an Ariane 5 rocket successfully lifted a spacecraft carrying two probes into orbit Saturday for a joint mission to Mercury, the closest planet to the sun. 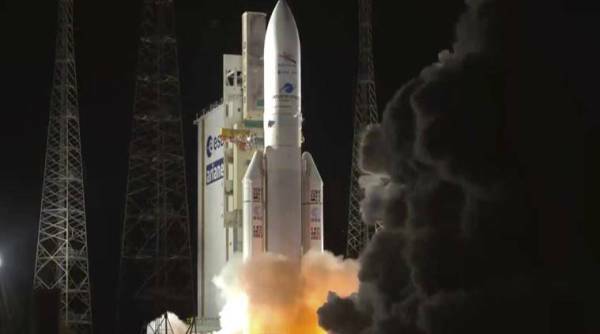 The European Space Agency and the Japan Aerospace Exploration Agency said the unmanned BepiColombo spacecraft successfully separated and was sent into orbit from French Guiana as planned to begin a seven-year journey to Mercury.